The Nursery | Research and Planning | Thought Leadership | Switching Behaviour: Should I stay or should I go? 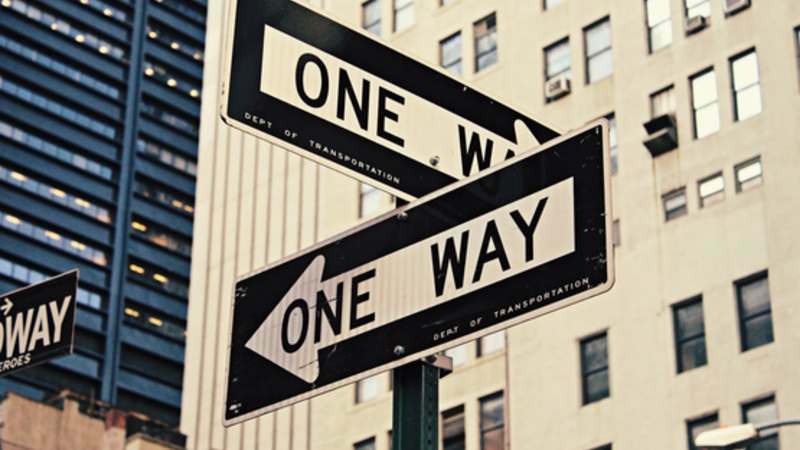 Thought Leadership | Switching Behaviour: Should I stay or should I go? Project: Switching Behaviour: Should I stay or should I go? What makes people switch providers (are they pushed or pulled)? Are there any brands which are particularly secure from switching or others that are exposed to it? Which brands do people feel genuine loyalty towards OR is loyalty just marketing speak for habit, inertia, laziness or a lack of credible alternatives. This study looked at a wide number of brands across a range of categories to understand both sides of the coin – switching and loyalty. We identify the Loyalty Leaders and Loyalty Losers and – most importantly – the traits that define them.